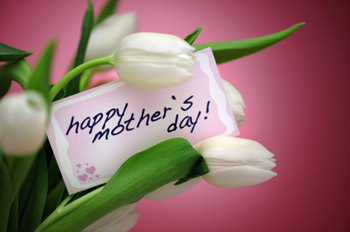 Let’s be thankful to our moms, let’s help them to celebrate their day by doing something special for them. 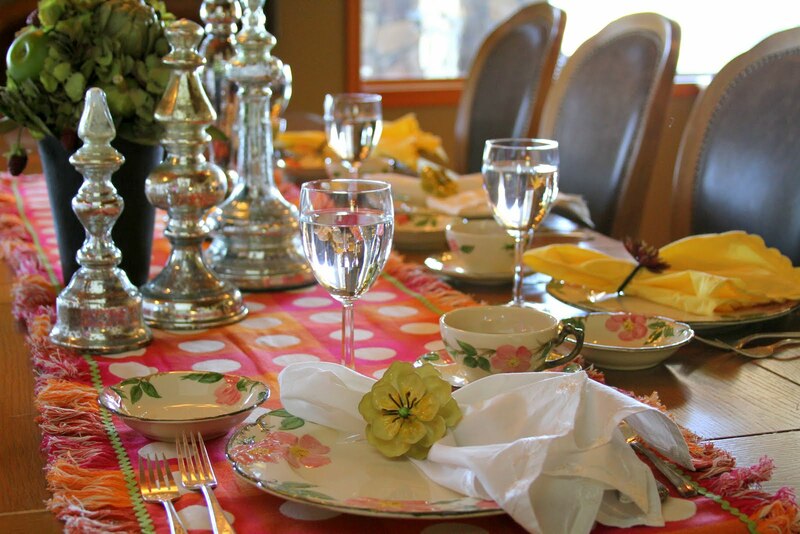 Mother’s Day is the time to pamper our moms for all they do for us every single day. So treat your mom as the ‘guest of honor’ by setting the mood with “A Day of Aloe Beauty with Sonya”… Forever Living Style! 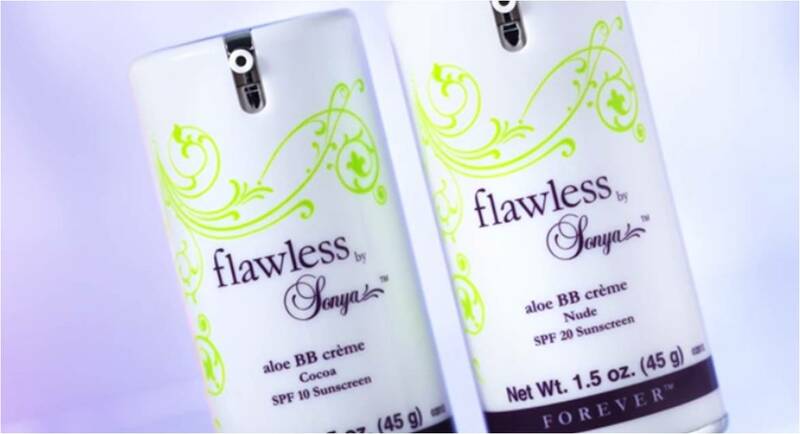 Sonya® is the essence of more than just beauty: it is an expression of rejuvenation, admiration and love. Our collection’s formulation of ingredients including aloe vera, fruit extracts, white tea and superior moisturizers give back to your skin. 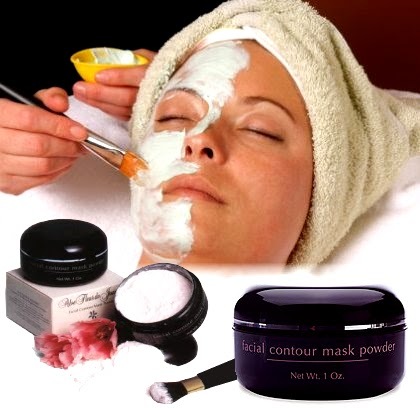 They help to rejuvenate and moisturize your skin like never before. 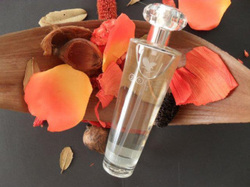 Aloe Fleur de Jouvence® (‘Flower of Youth’) is one of the most effective restorative beauty collections ever assembled. It is a collection of six wonderful components – each designed to fill a special part in a complete regimen of facial skin care. Combining the benefits of traditional wisdom with the scientific knowledge of modern dermatology, Forever Living Products has spared no expense in researching and developing excellent products. Displayed in a beautiful container, the collection also includes a mixing spoon, application brush and a mixing bowl. While each of the products is available separately for replacement, it is only through the combined use of all six elements that the full benefits can be enjoyed. 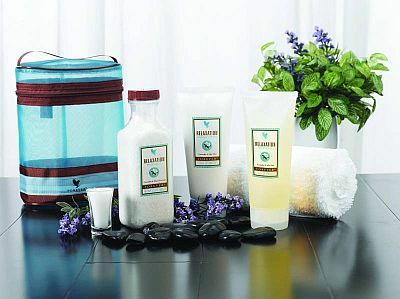 Indulge your senses with this 3-piece collection of our new aromatherapy spa products: Relaxation Bath Salts, Relaxation Shower Gel, and Relaxation Massage Lotion. Used alone or together, you will enjoy the benefits of an aromatherapy spa experience right in the comfort of your own home! Step 1: Soak away your cares with Relaxation Bath Salts, formulated with legendary Dead Sea Salt, lavender, and other essential oils. 25th Edition for Women is a fresh, white floral bouquet that blends sheer petals with warm, musky woods to create a soft and deep feminine character. This unique bouquet begins with captivating floral notes of cactus flower and sparkling yellow freesia threaded with ivy leaves, for a lush green accent. In the heart, a transparent white floralcy shines through with a bouquet of rose petals, star jasmin, white lily and magnolia. The finishing touch of cherry wood, skin musk and patchouli captures the feminine sensuality and illuminates the bright floral fragrance. When she is all pampered up, take her out to dinner. Happy Mother’s Day!